Magic and romantic, it attracts a lot of couples to do their wedding or photo shoots. A dream that can come true! If you choose Italy as your wedding destination contact Annartstyle for the best bridal make up and hair style! Annartstyle is a professional make up artist and hairdresser with over 12 years of experience in the beauty field: make up, hairstyling, image consulting for fashion, editorial, catwalk, music, video, TV and wedding industries. Annartstyle is an experienced Image & Beauty Consultant for all skin types for a flawless make up look. Annartstyle is a real professional in long-lasting HD and photographic make up and hairstyling. Contact Annartstyle if you need a MUA, MUAH, hairstylist or image consultant for weddings, Asian pre-wedding photo shoots, photo shoots in Rome and Italy, elopements hairdresser and make up services, destination weddings in Italy, wedding dress fashion shoots and bridal fashion editorial shoots. Annartstyle is an expert in make up for different skin tones and ethnicities (Asian, Chinese, Japanese, Korean make up, Arabic make up, Afro-American make up, black women make up, Indian, Pakistan, Lebanese bridal make up, etc). Anna is a professional make up artist and hair stylist. She is also a beauty consultant who makes her clients feel positive, self-confident and beautiful. Learn more about Annartstyle's latest works: make up and hairstyling for every kind of event, from wedding parties to fashion photo shoots. Anna offers a lot of beauty services: image consulting, hairstyling and make up for any special occasion in Italy such as weddings, elopements, pre-wedding shoots and fashion photo shoots. Would you like to book Anna's beauty services? 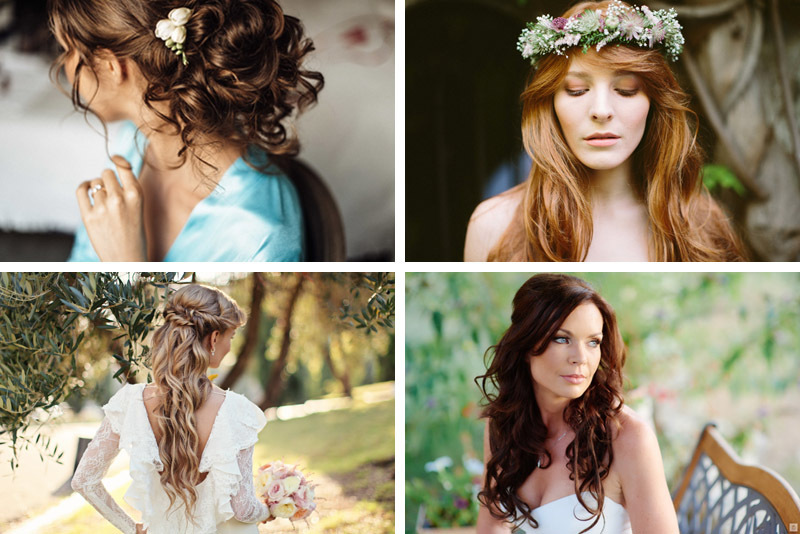 Would you like to get more information about hairstyling and make up or book a wedding date? Don't hesitate to fill out the form on this page.